Hello everyone! 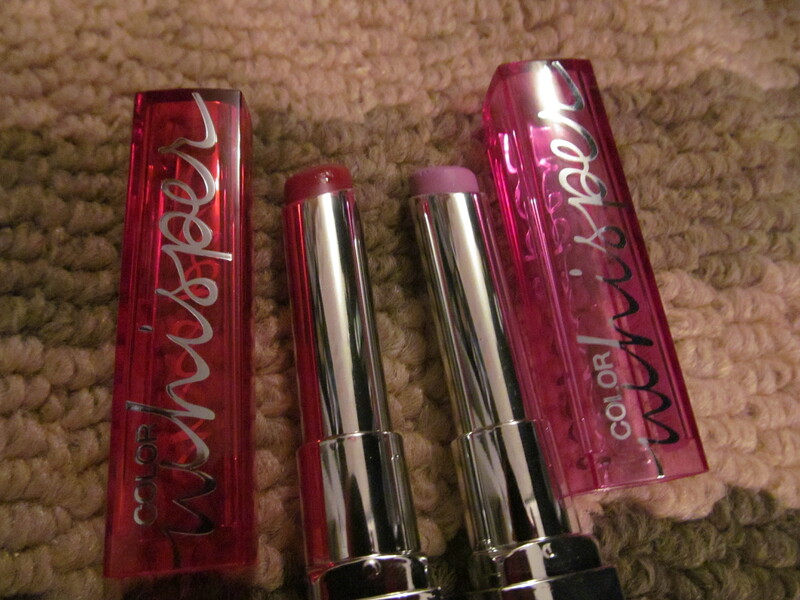 An exciting review for today as I have finally found these lipsticks in the drugstores. I only got to pick up two shades but I’m thinking I need one more shade in my life. 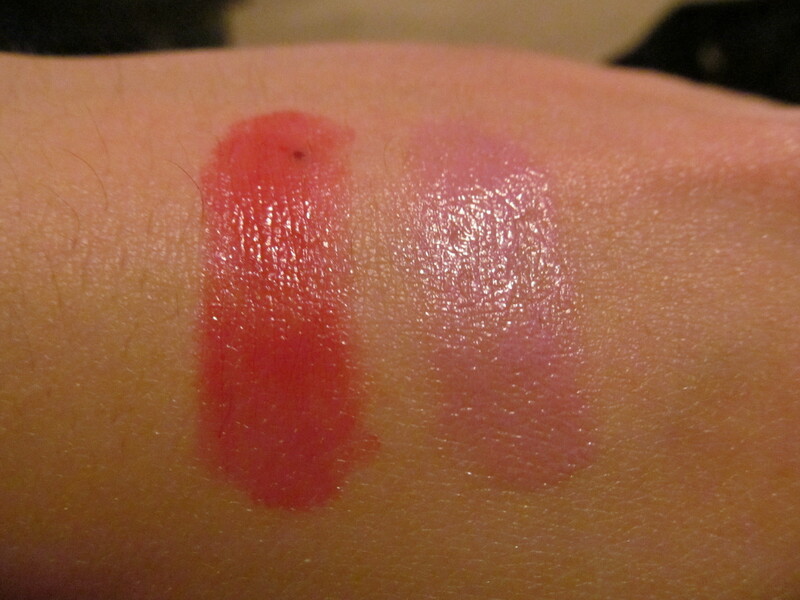 Review: I have a love for sheer formula lipsticks for everyday usage. These lipsticks are perfect for everyday and I had to purchase some unique shades but the formulation encourages me to use these everyday even though the red is a little glam for an everyday look. As you can tell in the swatch they have a nice shiny finish which looks like you are wearing a pigmented gloss on the lips. These have a tendency to settle into lip lines and cling to dried lip skin which makes it not look as even. They also wear off at the 2 hour mark (without eating or drinking) so reapplication is needed. 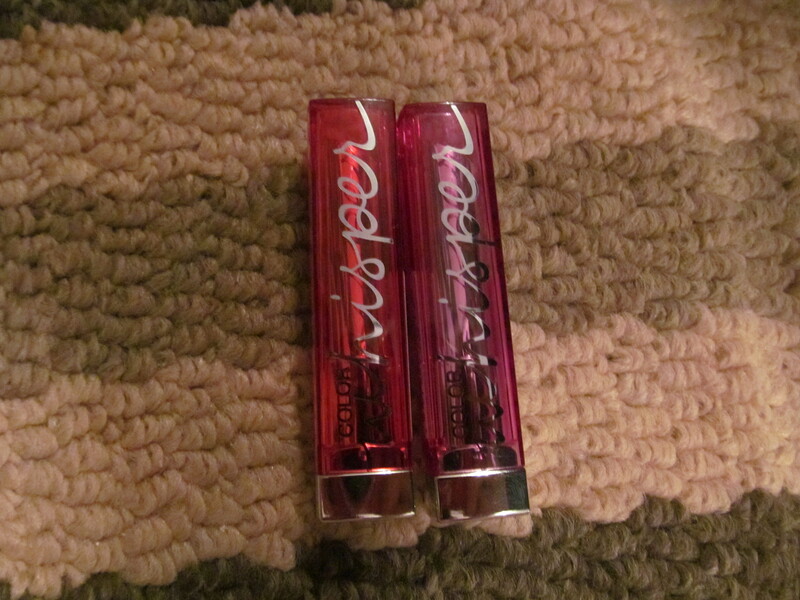 The texture of these are great they are similar to Revlon Lip Butters but have a smoother glide over the lips. The lipsticks have no scent and is slimmer than the regular line also the packaging is really cute. 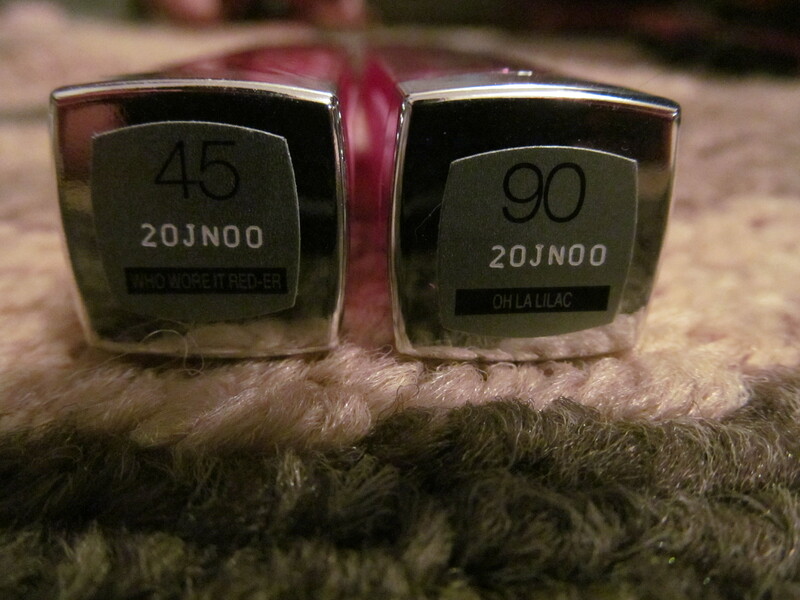 Overall, a great everyday lip product (provided you purchase everyday shades… unlike me). Would I recommend this product? For those who love sheer lipsticks for a drugstore price yes! Hello everyone! I feel really late to the Baby lips party but have finally gotten on the train for it. It’s not bad but having a ton of lip balm why am I getting more when I need to use up the ones that I have? Description: A moisturizing lipbalm that claims 8-hour hydration for visibly renewed lips in 4 weeks. It also boasts SPF20. 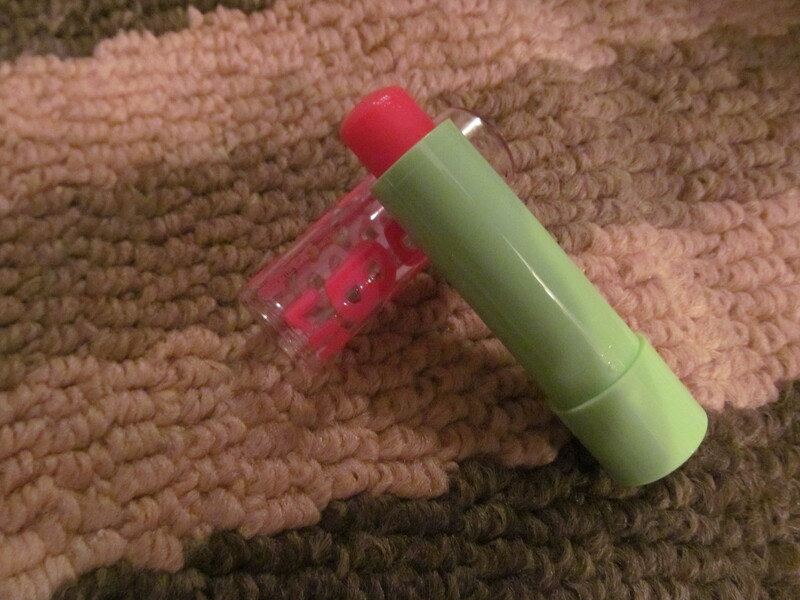 This shade is Melon Mania and is part of the limited edition line released for Spring 2013 by Maybelline. Review: I have been using these lipbalms for the past 6 weeks or so (on and off) and have to say that they aren’t that special. 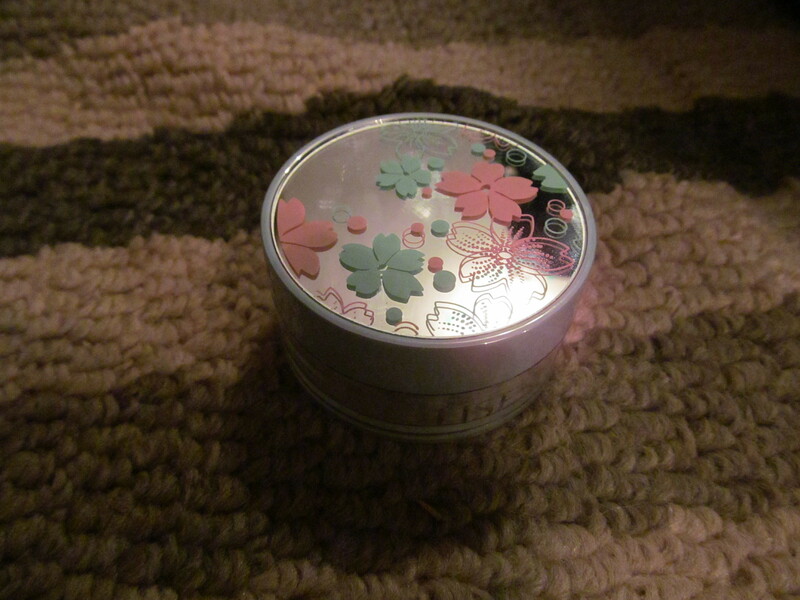 Then again I feel no other lipbalm is special after finding my holy grail lipbalm. 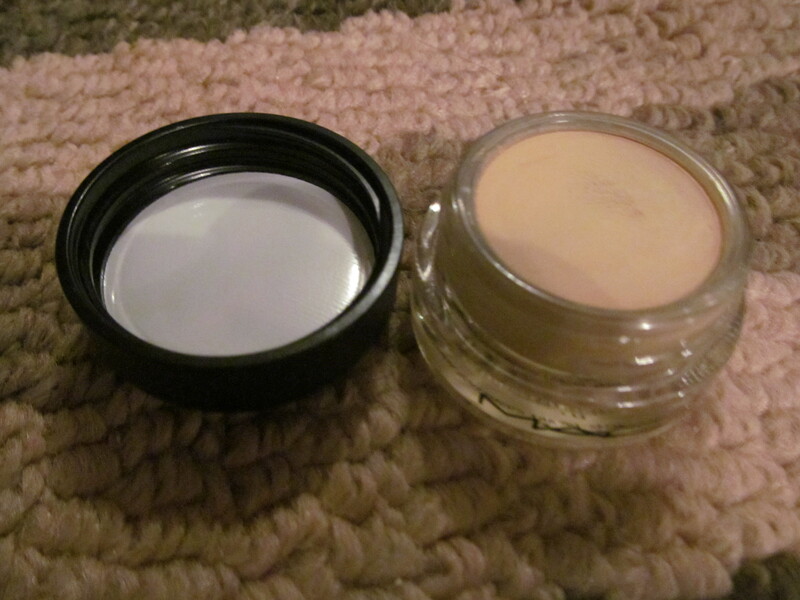 It was a pretty decent lipbalm smoothed on nicely over the lips and had a lovely tint to the lips. There isn’t much else to say about this lipbalm the SPF factor is really nice in a lipbalm (ever had a sunburn on your lips before? Painful stuff). 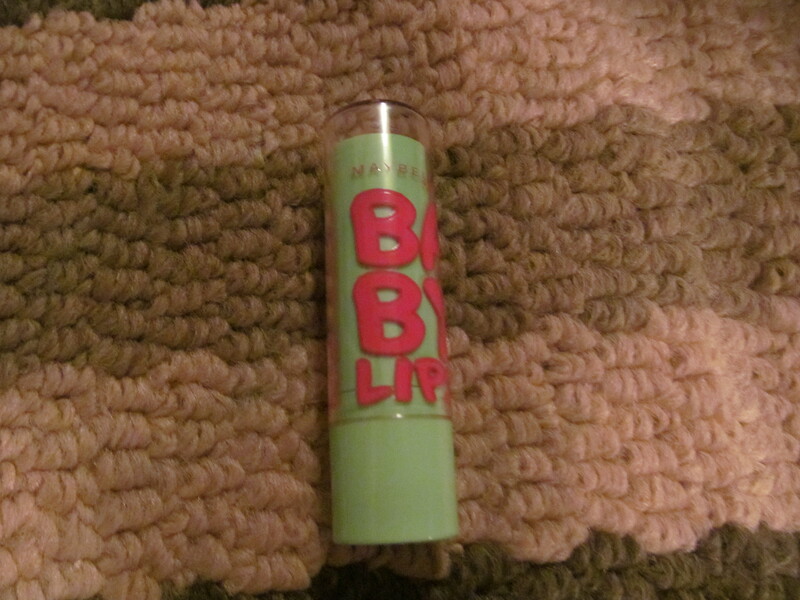 Overall, it’s a pretty decent lipbalm I won’t pick up every lipbalm in the line but will try a few more for ease of use. Would I recommend this product? These are great but nothing too special I feel that they aren’t worth the price that they are in Canada. Hello everyone! 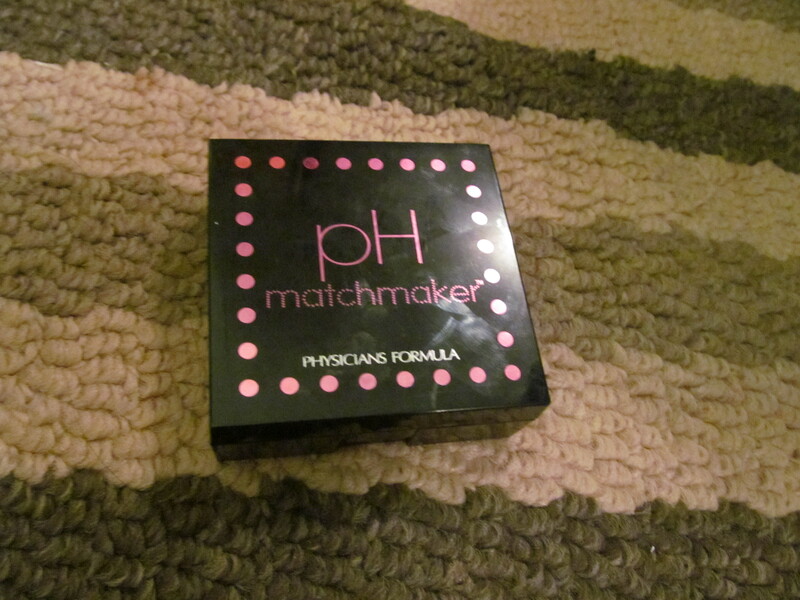 A super fun post today I recently purchased this and feel in love with this product and have been using it everyday. But onto the review before I give too much information away. 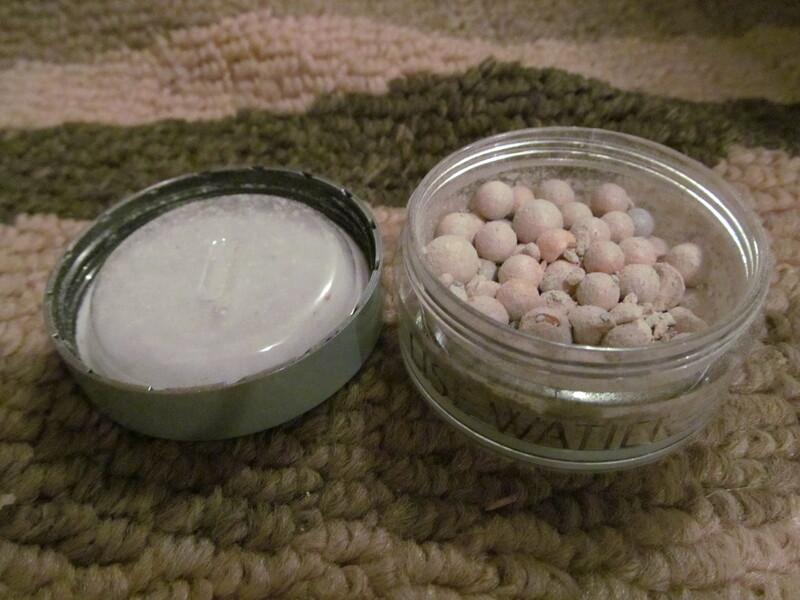 Description: Brightening beads swirled together to create a luminous glow to the skin. Contains hylauronic acid to keep the skin moisturized. Review: Can I say that I love this product and not review it? No? Okay well, in essence I really really love this product. This looks very similar to Guerlain’s Meteorite Pearls but since I don’t have any I can’t really compare them both or determine which one I like better. Anyways, these beads are actually limited edition so if you really like what you see go and get it! The pearl mix consist of light pink, lavender, baby blue and white and when blended together it turns into a brightening whitish sheen on the skin. 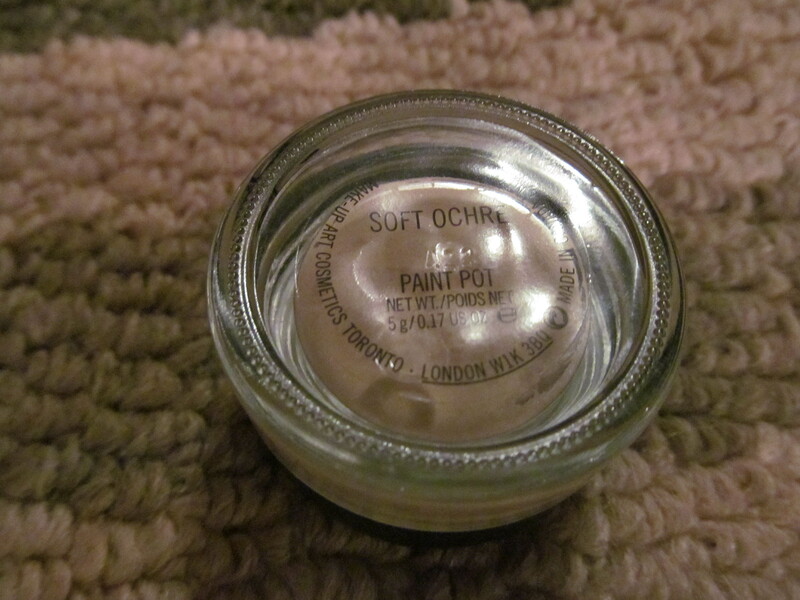 For women of colour I recommend using a very light hand with this as it can look ashy. 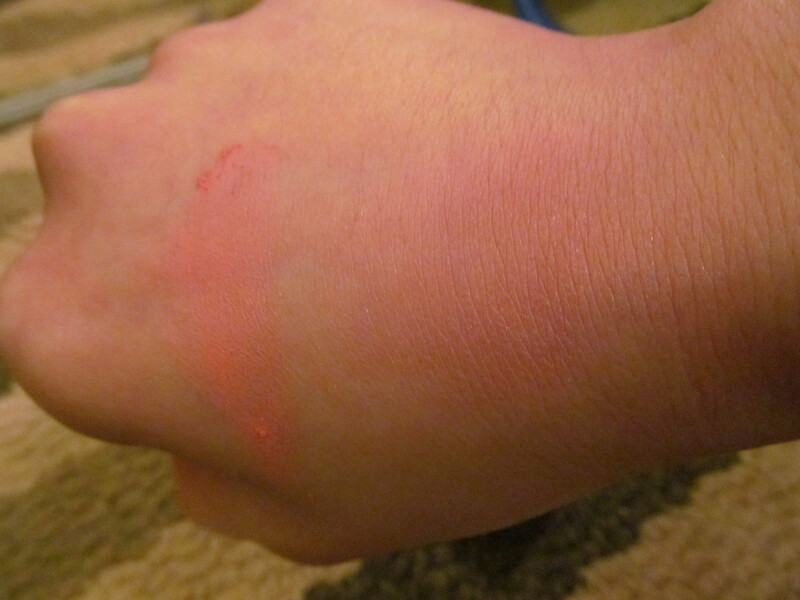 The texture was interesting but was smoothed over the skin evenly. Wear time was around 6-7 hours with it fading after 8 hours. The packaging is gorgeous as well the sakura imprint and the top is mirrored and the colour theme was a well balanced mixed of pastels. Overall, a great product and it is a lovely addition to my stash. Hello everyone! A must have product for the spring and summer is going to be reviewed today. 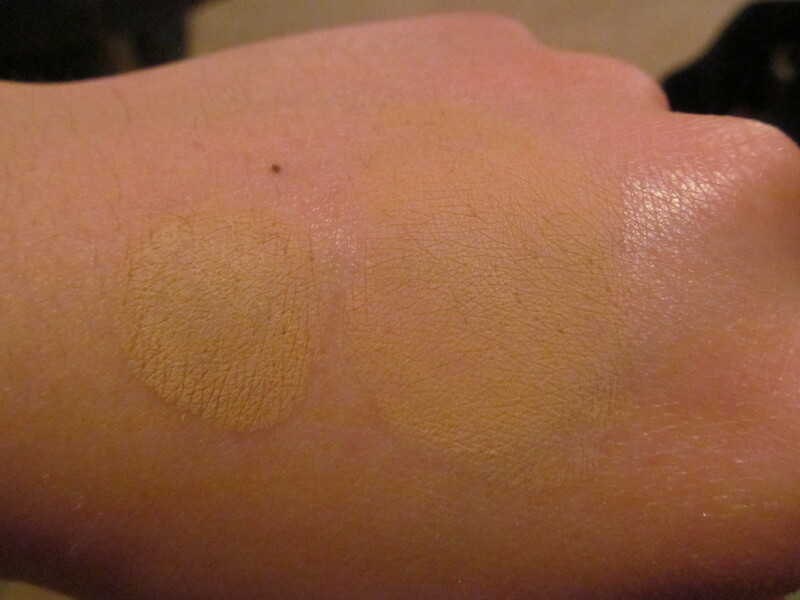 Description: A cream highlighter with peachy-bronze undertones and golden shimmers. 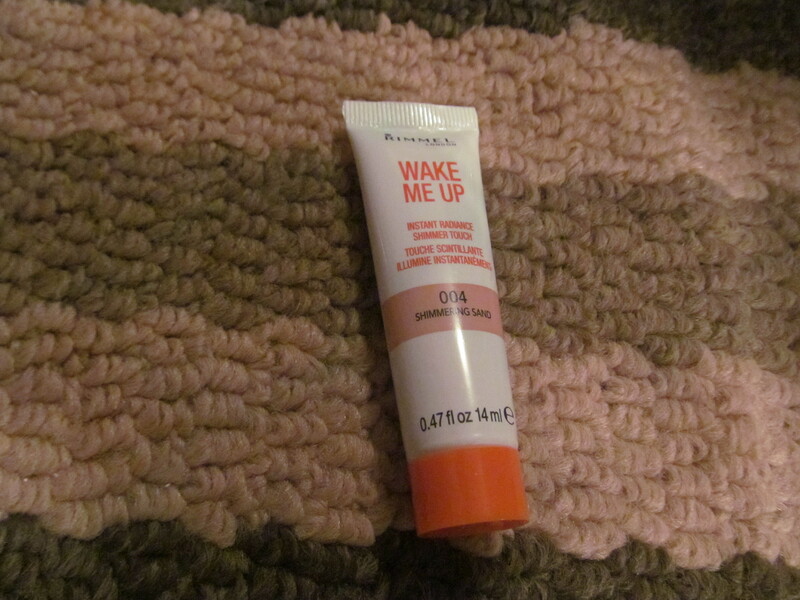 Review: Rimmel has come out with the new Wake me Up line and this product is one of the new products released in the line. This is essentially a cream highlighter in a squeezy tube. 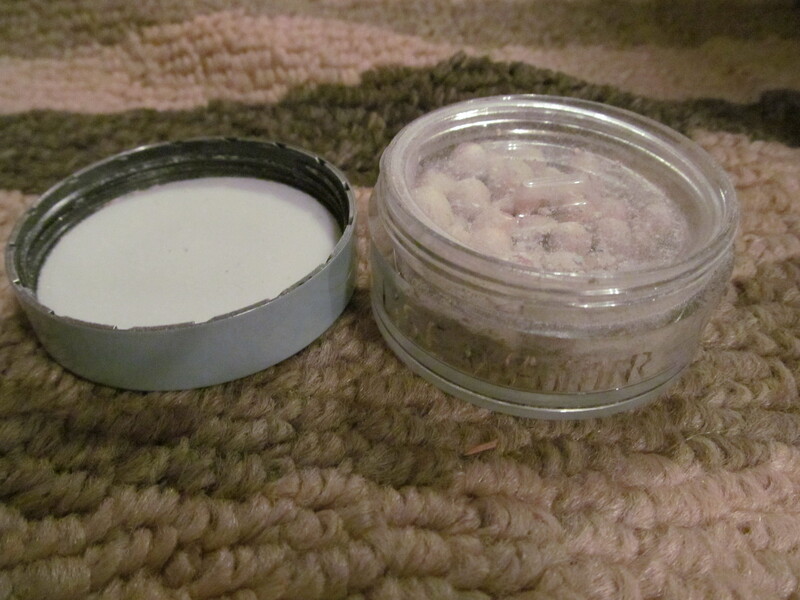 The product was easy to blend and wore for 5 hours and then there is a bit of fading. 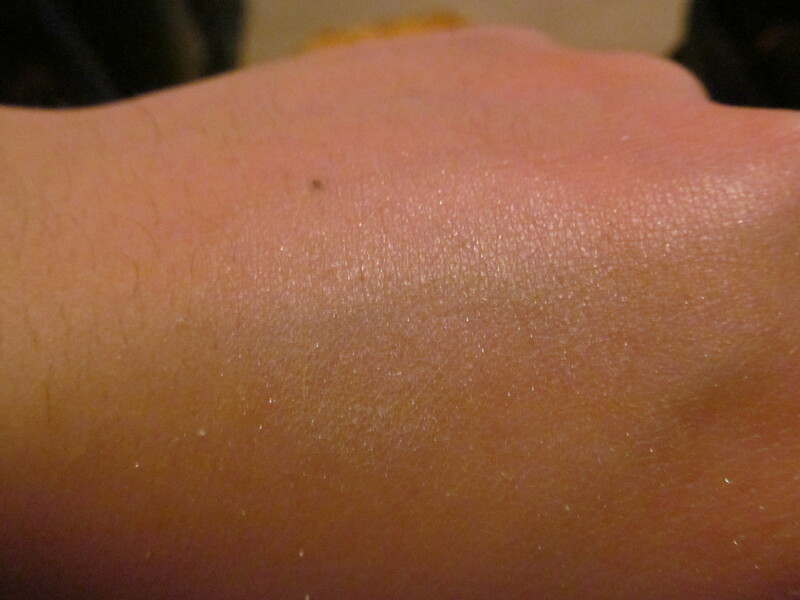 As you can tell in the swatch it is a bit sheer but this works out great as it only leaves behind the microshimmer which is extremely gorgeous. The texture is very creamy almost silicon but it glides over the skin nicely. 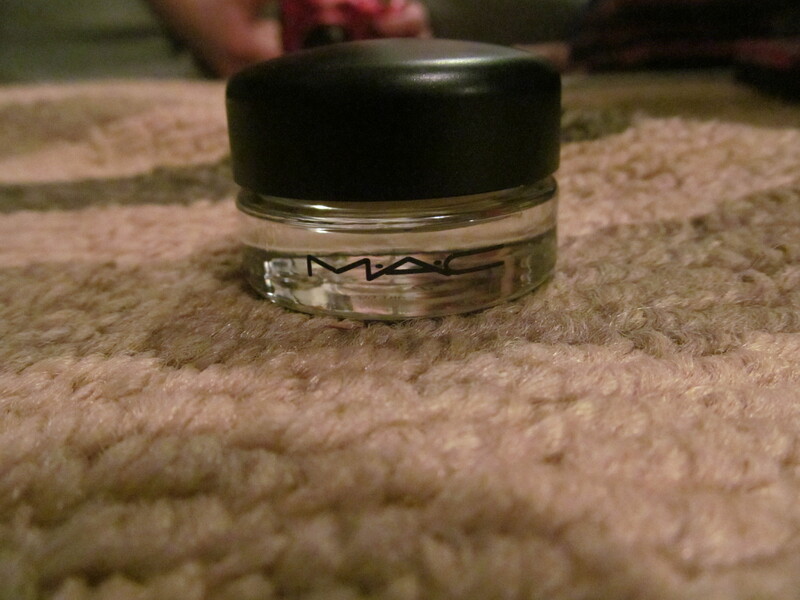 Only a little bit is needed everytime you apply it so this little tube will last some time. Overall, a great product especially for the Spring and Summer months. 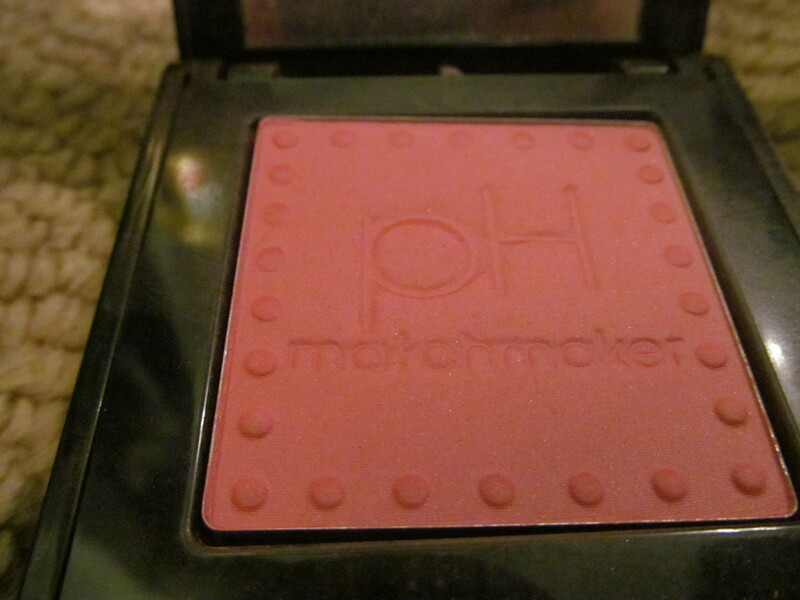 There is one other shade available in this product line and it is 002 Shimmering Rose. Would I recommend this product? This is a great product to put on everyday and at the price point it is a great product to try. Hello everyone! 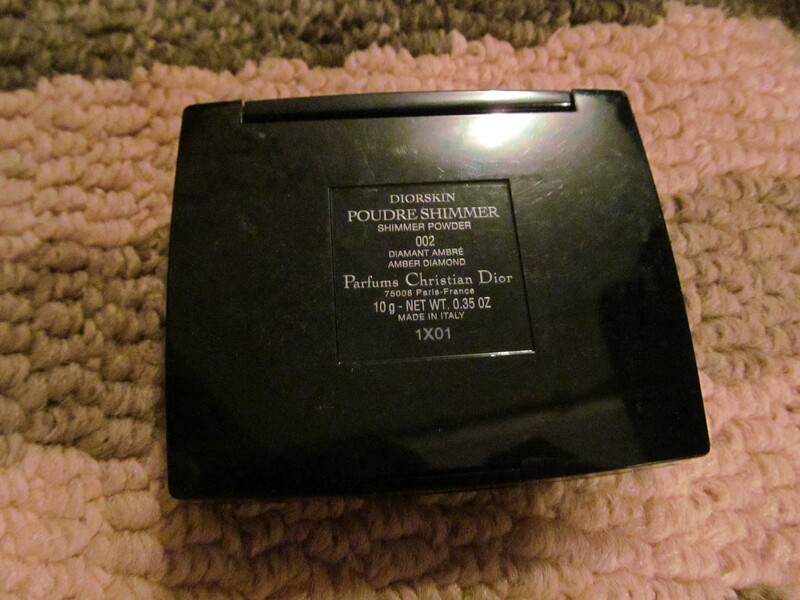 An exciting post today as I am finally getting around to reviewing the infamous Dior Amber Diamond highlighter! If you can recall (I had to look back a while) I actually hauled this in March 2012. Haul post found HERE. So I’ve had this for about a year and I am finally reviewing it… clearly I have priorities straight but onto the review! 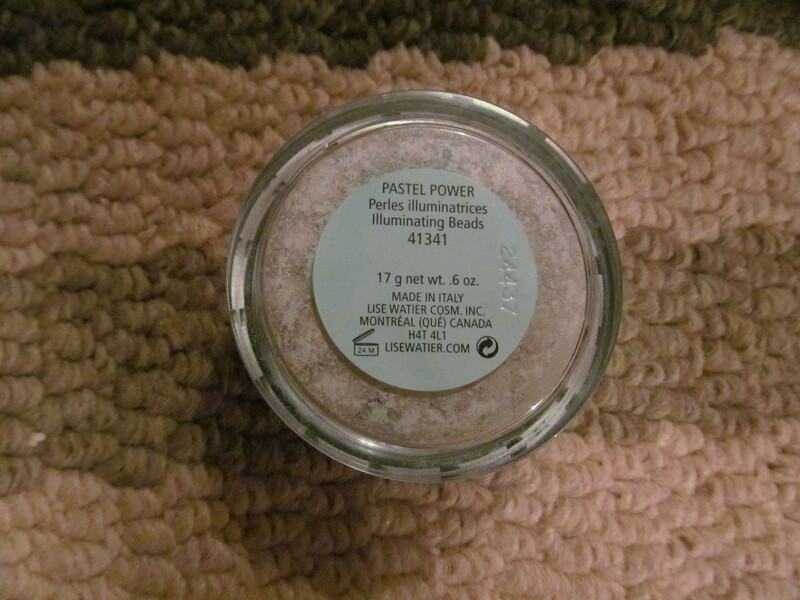 Description: A highlighting powder with fine shimmers for a glimmering look. 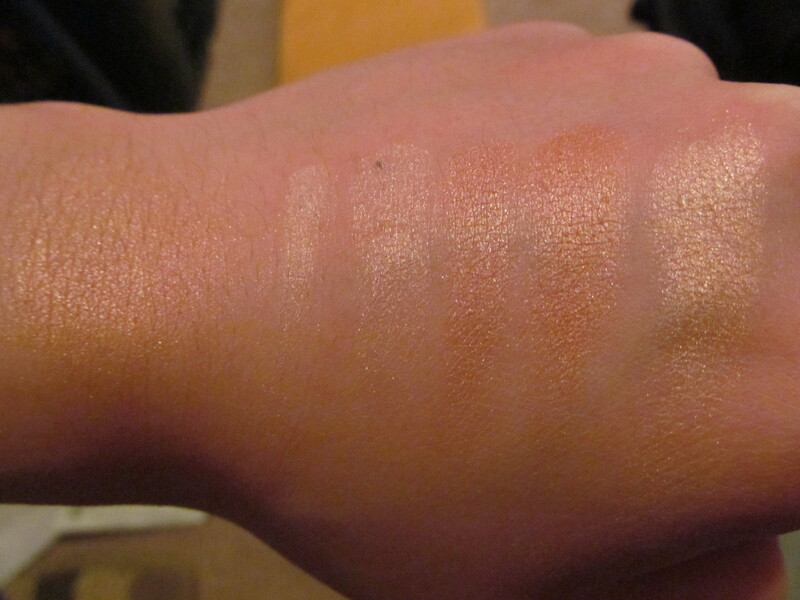 Shades include ivory, champagne, tan, bronze, and peach strips and when blended together it will produce a golden glow. Review: I love high-end products as much as the next girl and it takes a bit of convincing to actually purchase these sorts of products. Of course, it’s not like I needed another highlighter in my life but it’s extremely gorgeous! 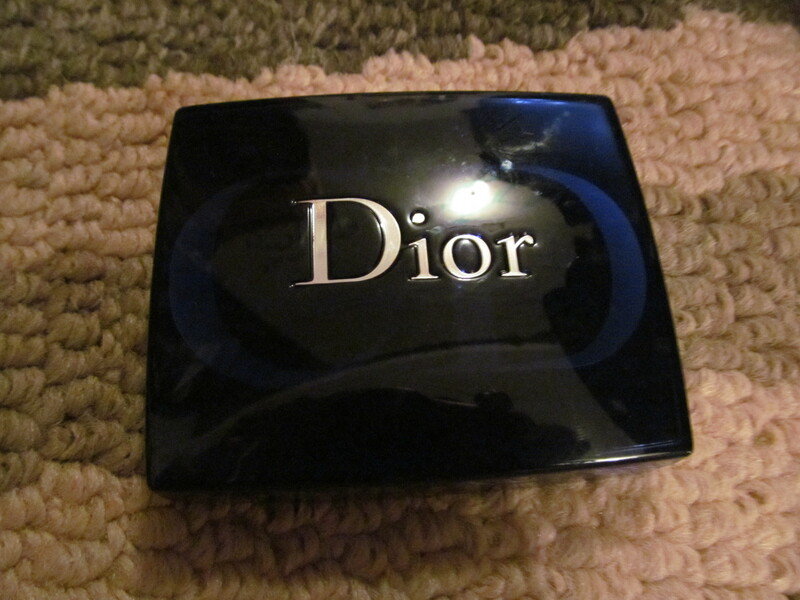 The packaging is hard plastic with Dior label in the middle. The five shades mix well together and create a gorgeous golden glow in the cheeks. 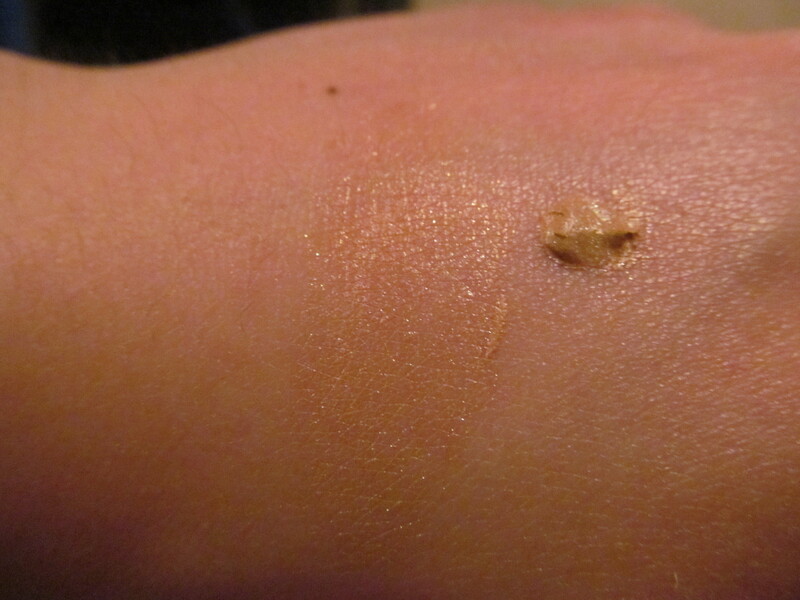 I have a tendency to overdo my highlighter as I love the effect that they give my skin but no matter how much product I use (little or a lot) it does not look overdone not cakey on the skin. 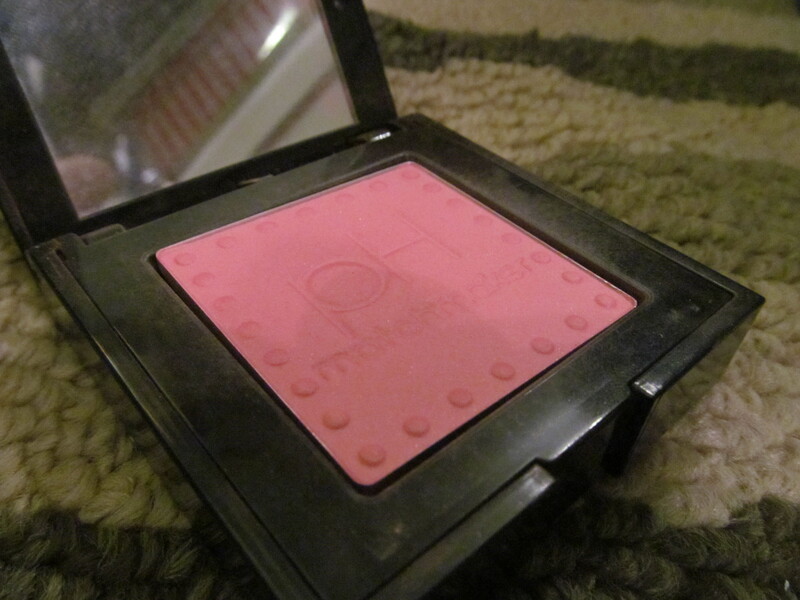 Texture is a very finely milled powder and all five shades are pigmented. Overall, this is extremely beautiful highlighter and I can really see why people love this product. Would I recommend this product? 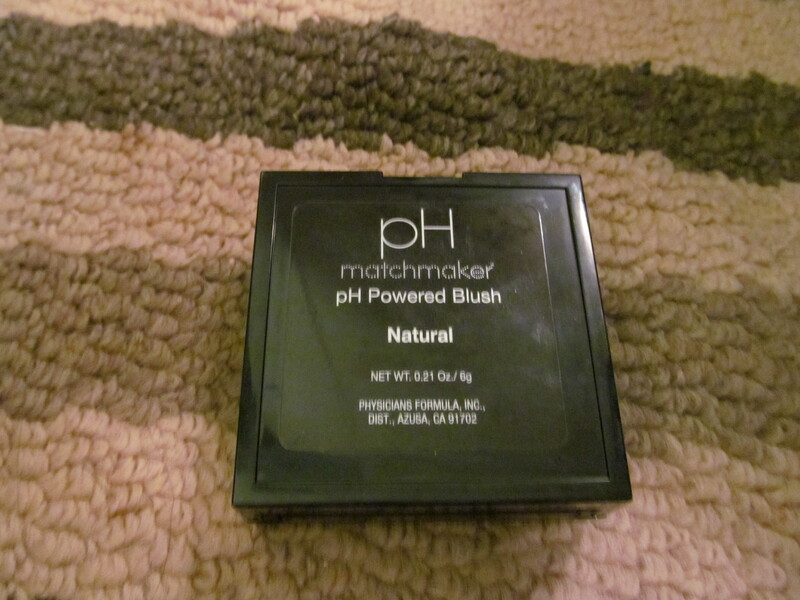 If you have the cash to spare then yes go for it it is a really really nice highlighting product and I’ve been using this for a year and haven’t even made a dent in it!